SALT is upgrading the potential for lending around the world. The anonymous cryptographer responsible for the founding of TAU Coin has revealed his identity. What Are the Key Differences Between Bitcoin and Ripple? These coins’ variations could end up making all the difference. Steve Wozniak is well-regarded within the world of technology due to his co-founding of Apple and success in other areas of the industry. There have been questions about the US SEC’s jurisdiction over ICOs. However, the latest pronouncement from a US district judge has affirmed the authority of the SEC in ICO regulation probes. 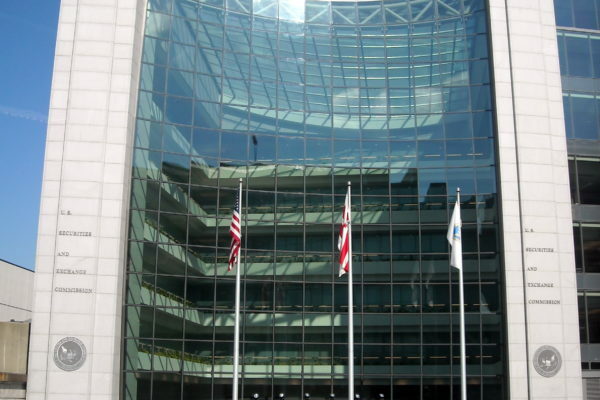 Elad L. Roisman is the SEC’s newest Commissioner, bringing much experience to the table. With his appointment, it’s possible that a Bitcoin Exchange-Traded Fund could finally be approved. The crypto market is volatile, and many traders are completely obsessed with monitoring the frequent changes of the market. A Scottish hospital will now treat this condition as an addiction. Greyscale Investments and Horizen are working together on ZEN Investment Trust, a single-asset investment product that solely invests in ZEN, a digital currency with privacy as the first priority. The two companies have high hopes for the future of the platform. A new partnership between Dash and CoinCards.ca will allow for purchase of gift cards through the service using Dash cryptocurrency. 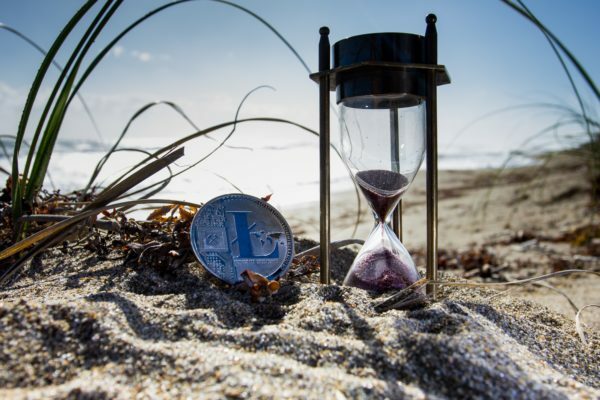 The CEOs of both companies have high hopes, not just for themselves, but also for making progress toward mass adoption of crypto. Bitcoin sell-off and the continued bearish trends in the crypto market have made many crypto investors and observers worried. However, the CEO of deVere, the renowned financial advisory firm, says this is a normal market correction. Bitcoin exchange hack is an increasingly common phenomenon. Bank of America is seeking to patent a solution to solve the issue of crypto exchange hack. Krypto and Dash are bringing cryptocurrency to the hands of Latin Americans with the help of a new smartphone, KRIP. The goal is to make banking and payments more accessible and efficient for everyone. Cryptocurrency Exchanges have been obliged to develop strategies to remain relevant. Exchanges also hope to generate more income by diversifying their services and portfolios. Not every cryptocurrency takes itself seriously. Here are four examples that seek to bring levity to a community all too obsessed with earnest pontifications on crypto’s disruptive power. Acronis and Chainmatter have teamed up to launch a resource dealing with the current state of blockchain tech. TAU (the active unit) have announced a new currency with TAU Coin. The coin is different from other coins by introducing a new consensus model, Proof of Transaction (POT). India doesn’t allow using cryptocurrencies. However, the crypto ban in India could end, as the Indian government considers allowing crypto tokens for Metro cards and airline tickets. Using the new platform customers could use their digital assets to purchase tangible goods. This could allow for a faster adoption of cryptocurrencies. Polymath is partnering with 7Pass to develop a private security token. The goal of the token is to help the global sector of legal cannabis investment.